Jonathan Liu, head of Performance Media & Analytics at Neo@Ogilvy, has jumped ship to IPG Mediabrands as head of Performance Marketing. Liu will lead digital initiatives, the agency’s search marketing offering Reprise and its mobile and programmatic buying service Cadreon along with James Tagg, the mobile and digital expert who joined the team in January this year. 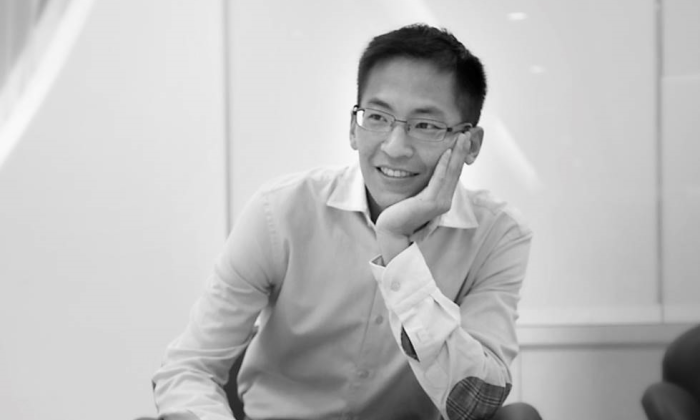 Liu will also serve as regional head of Mediabrands search marketing agency Reprise. He reports to Lilian Leong, managing director of Mediabrands’ Hong Kong operations. Liu founded Moonlight Digital in 2010, a company which was acquired by Ogilvy in October 2014. Over the course of running Moonlight, he worked with clients including Hong Kong Express, IHG, Wanda Group, Huawei, ZTE and Cisco supporting digital marketing programs, ranging from web development to social media to online advertising and analytics. Leong said he was a “real coup” for the Hong Kong business. Here’s what brands such as KFC, IKEA, Coca-Cola, Nando’s and many others are up to. ..
Edwin Koh, former director and head of corporate affairs at Far East Organization takes on a new role after three years with the c..